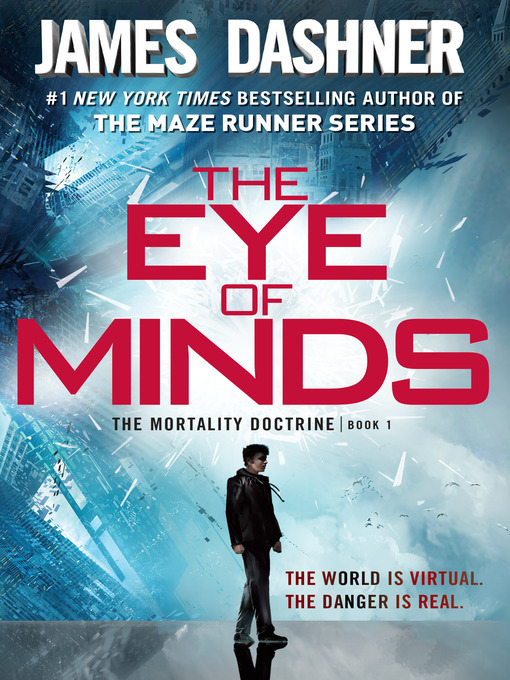 The world is virtual, but the danger is real in book one of the bestselling Mortality Doctrine series, the next phenomenon from the author of the Maze Runner series, James Dashner. The government knows that to catch a hacker, you need a hacker. And they've been watching Michael. If he accepts their challenge, Michael will need to go off the VirtNet grid, to the back alleys and corners of the system human eyes have never seen—and it's possible that the line between game and reality will be blurred forever. The author who brought you the #1 New York Times bestselling MAZE RUNNER series and two #1 movies—The Maze Runner and The Scorch Trials—now brings you an electrifying adventure trilogy an edge-of-your-seat adventure that takes you into a world of hyperadvanced technology, cyber terrorists, and gaming beyond your wildest dreams . . . and your worst nightmares.